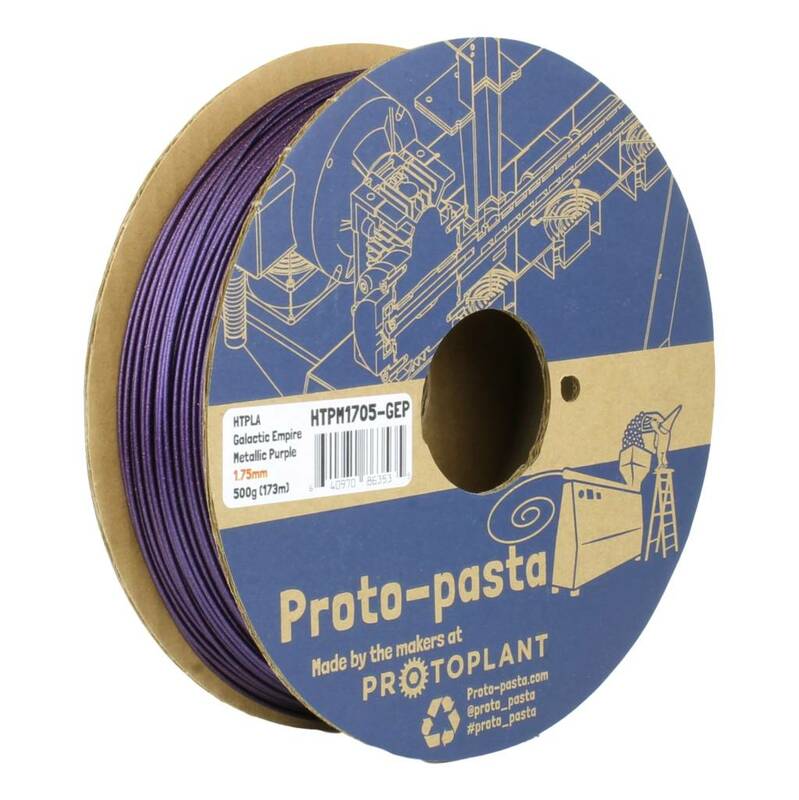 A deep purple metallic HTPLA filament by Proto-Pasta. This color has presence and prestige! 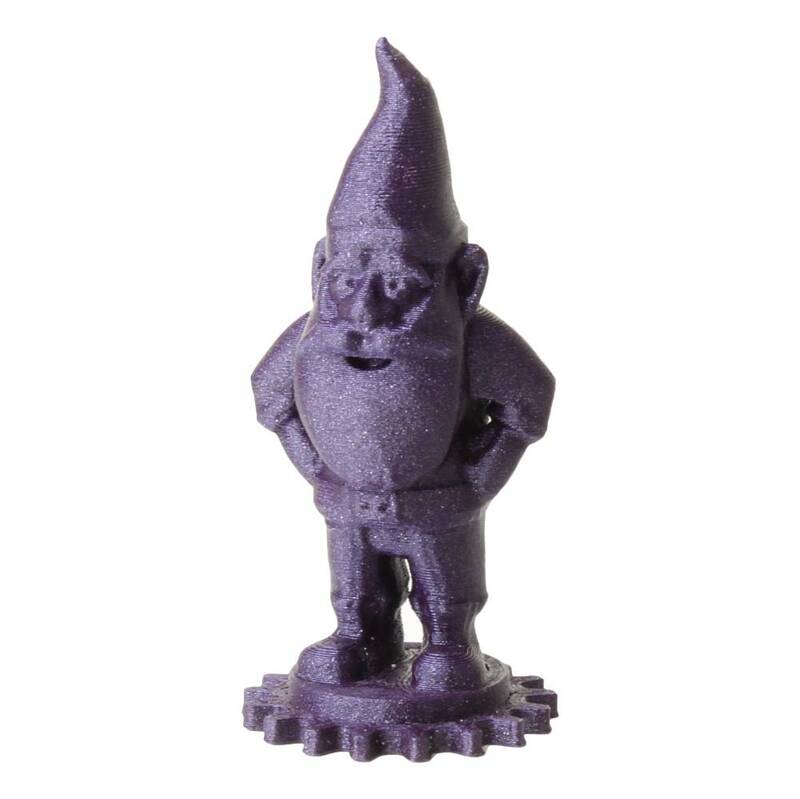 Purple is the color of royalty. 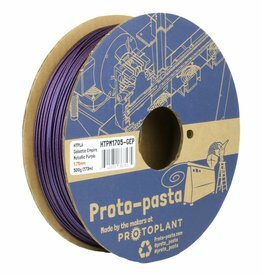 This is the purple to print with! 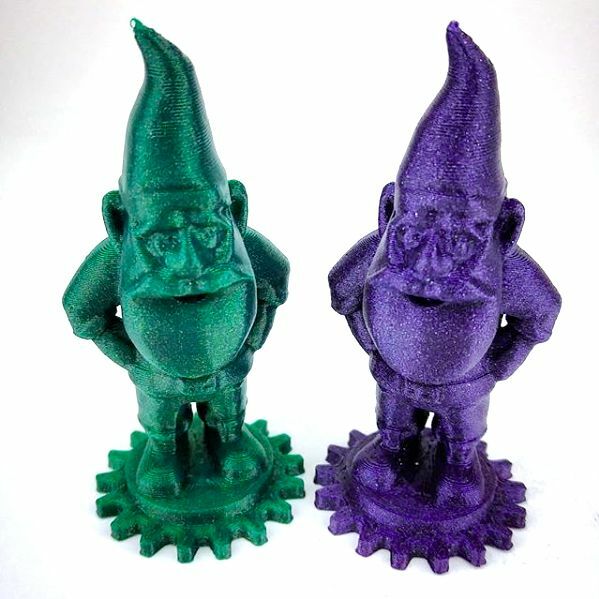 Designed in collaboration with the artist Rose "Maz" Moore, of the creative duo "Maz and Attero", and named by the community on social channels.